My name is Burke Browers and I live in Modesto,Ca. I'm a 22yr old student at CSU Stanislaus and I love to show! Last year I took my 2yr old gelding to Championships at Comstock, NorCal and Daha. We also received a Top 5 at Region 3. I started Moss Creek Arabians with Emily Strub and we are looking forward to starting a small breeding program in 2012. I currently own a 2008 gelding name Tw Tyger. He will be started this summer and I hope to show the DAHA fall fling. It's really neat to see a group like this because I think it's vital to support the Ammy's out there. 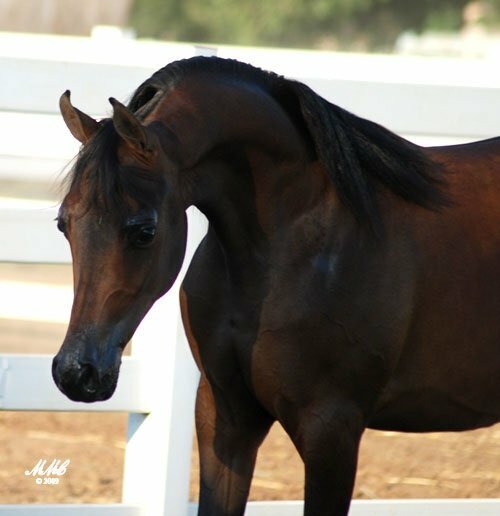 Whether you do it on your own or have a trainer the Arabian breed benefits from those who truly love the breed for what it is! Hi Burke! Gorgeous gelding & congrats on your wins. I hope to show at the fall DAHA show as well, so hopefully we can meet. I usually barn with Todd Hickerson, unless I can find some Ammy Army soldiers to barn with. I'm in Sacramento. Nice to meet you! Hey tdogg! Thank you so much:) I would love to meet you at DAHA. 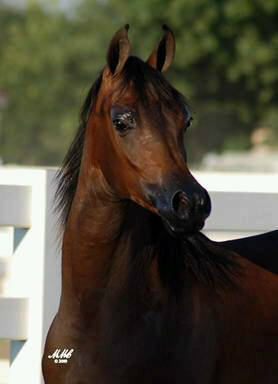 I am hoping to get two of my friends to take their horses and we could all stall together? I used to go with the MMC but they moved down south and I don't have a trainer at the moment. Great to meet you! That would be great fun. I used to be with Todd Hickerson who is a great trainer, but can't afford a trainer anymore. I would LOVE to stall with all of you. Let's do it! Happy to both have you and to see your coordination. Subject: Re: Hello from California! » How did the 00 ODP girls do in So Cal?